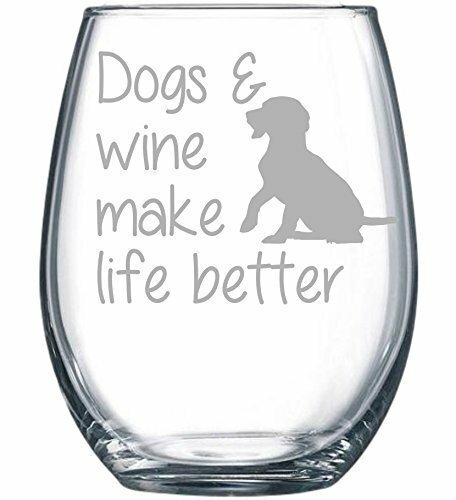 This makes a cute gift for the dog lover in your life. 15 oz. Dishwasher safe and permanently etched.